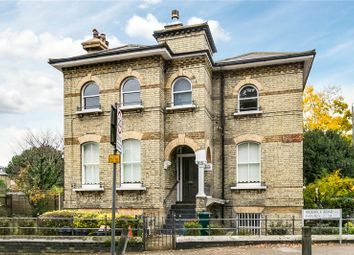 A superb opportunity to acquire this five-bedroom family house with a substantial garden measuring approximately 80 ft. 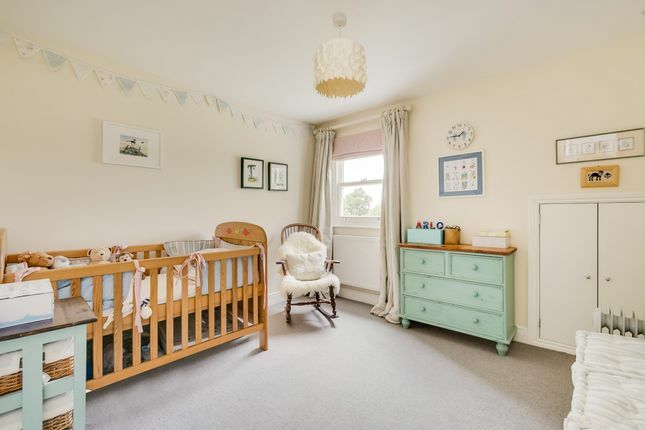 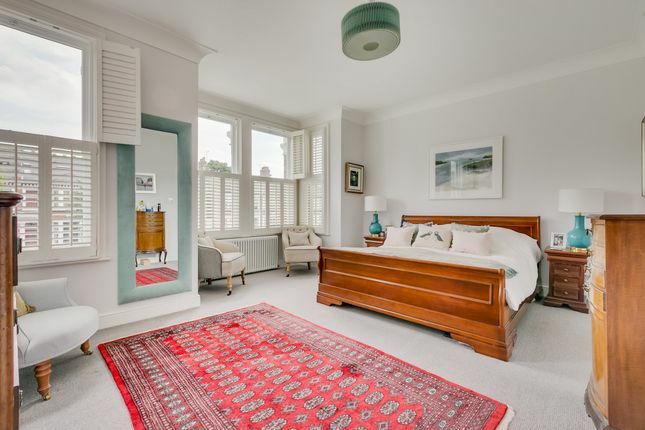 The property has been beautifully finished and has an excellent sense of light and space throughout, with grand proportions in all the principal rooms. 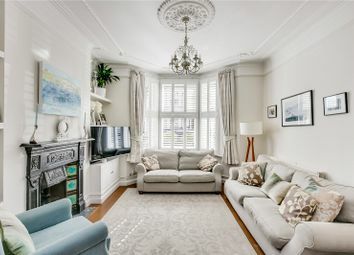 An elegant double reception room can be found on the ground floor toward the front of the property. 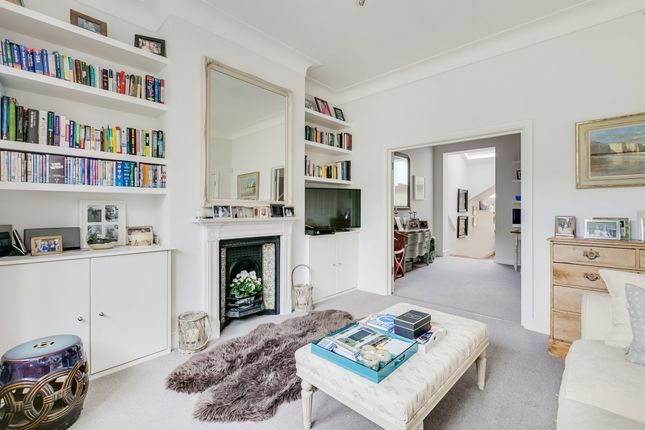 The reception room boasts a large square bay window, feature fireplace and built in cabinetry with the rear of the reception room leading into an impressive kitchen/dining room. 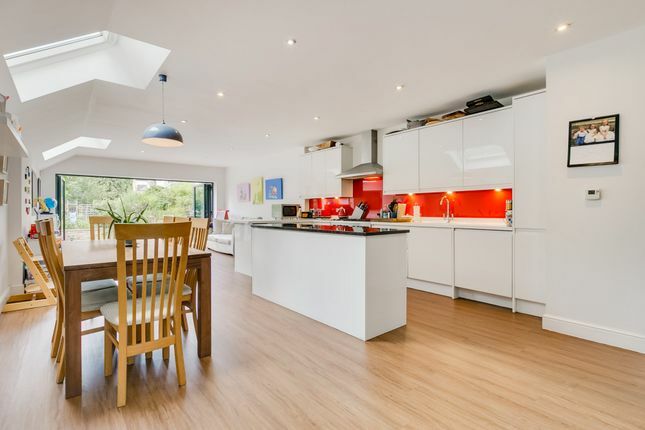 The kitchen itself has been tastefully finished with white gloss wall and base units, integrated appliances and granite worksurfaces. 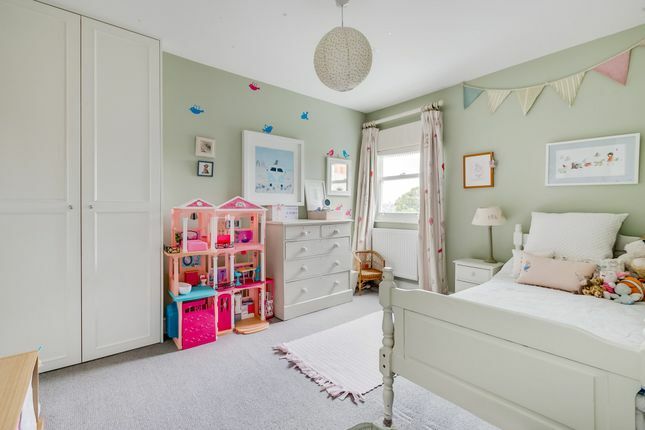 Skylights flood the room with an abundance of natural light and large concertina doors open at the rear of the kitchen onto an immaculate landscaped garden. 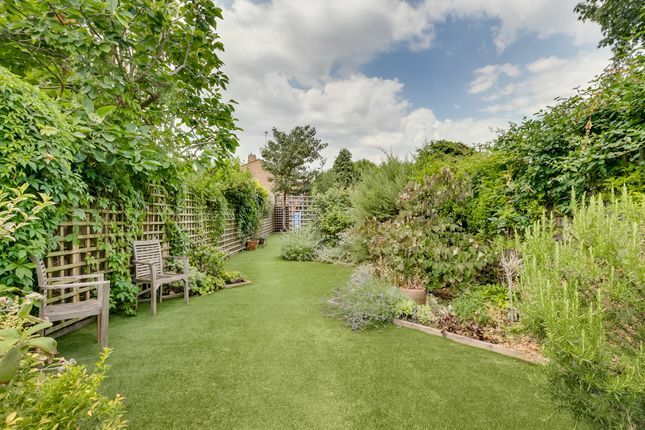 The garden offers a tranquil space, with a real sense of privacy and has been thoughtfully arranged with a separate space at the rear, currently used as a play area. 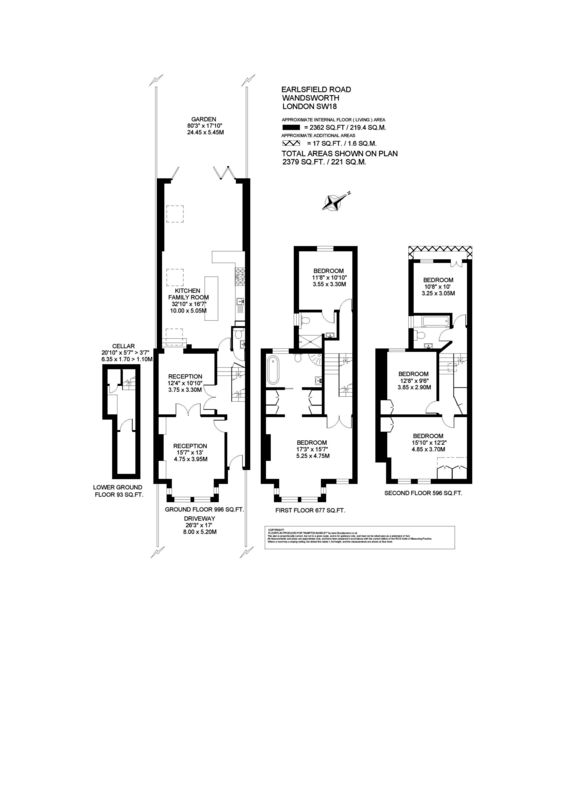 There is also a downstairs cloakroom and a cellar, which runs under the entrance hall and offers extra storage space. 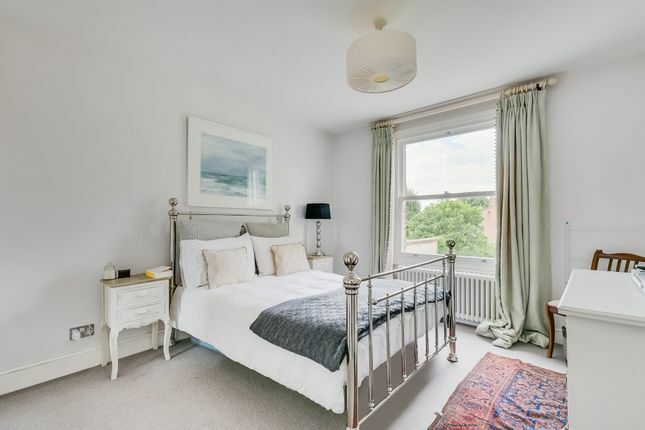 The master bedroom can be found towards the front, on the first floor and benefits from a walk-through wardrobe and luxurious en suite bathroom, with a standalone bath and walk in shower. 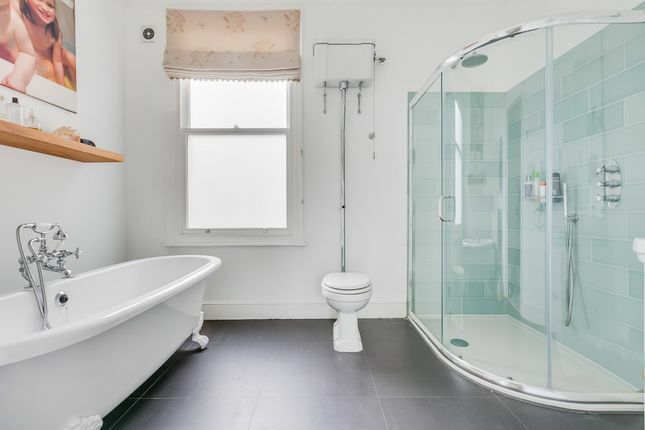 An additional double bedroom, with en suite shower room can also be found on the first-floor level. 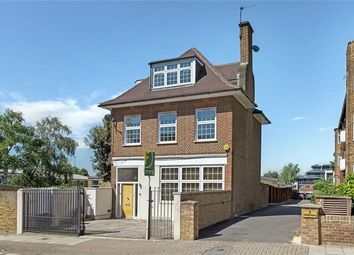 Three further double bedrooms and a family bathroom are arranged over the upper level with additional storage available in the eaves. 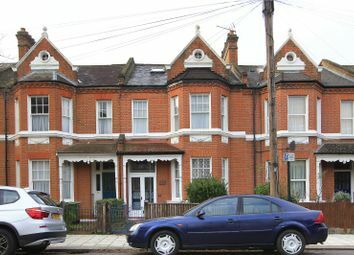 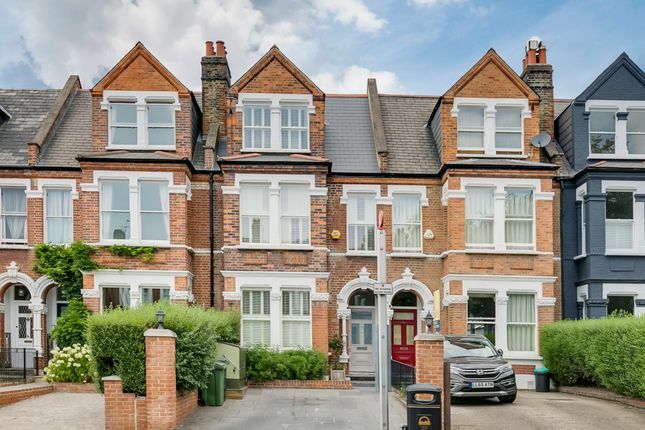 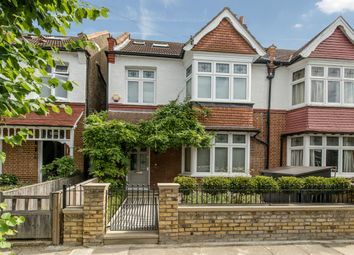 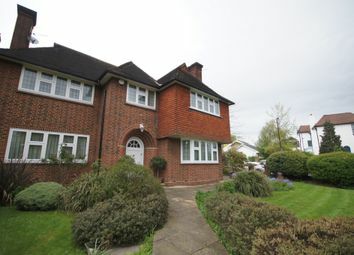 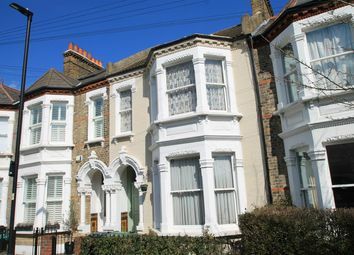 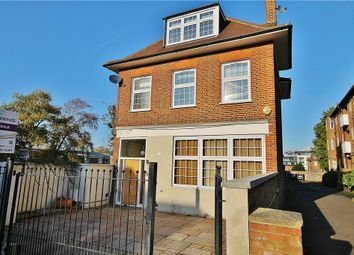 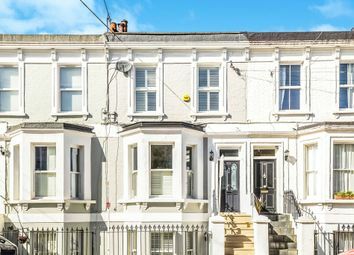 This attractive property is well located for the open spaces of Wandsworth Common. 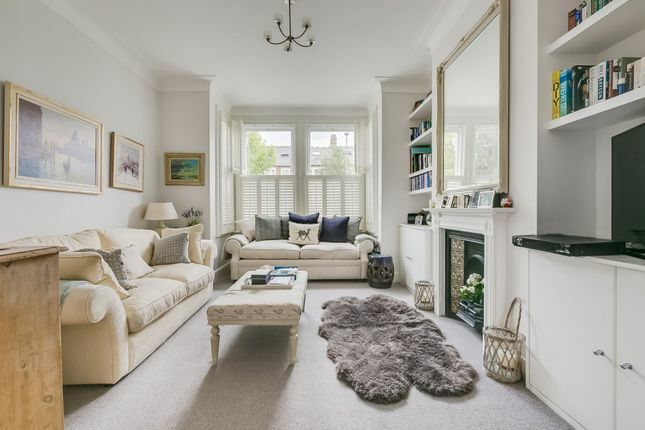 The amenities and more extensive shopping is available at The Southside Centre and transport links are good with Wandsworth Town and Clapham Junction stations nearby, providing services to Victoria and Waterloo.